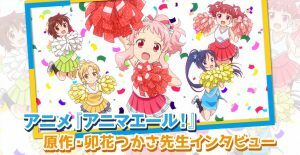 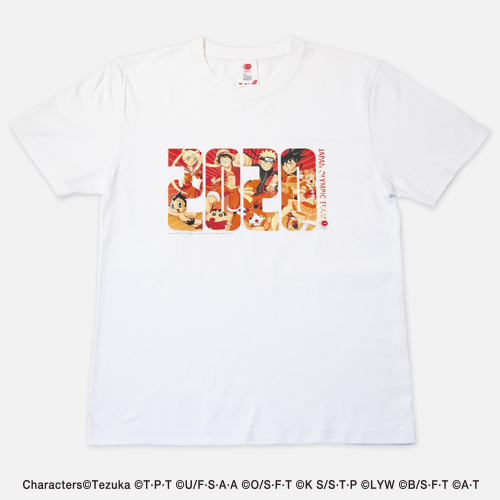 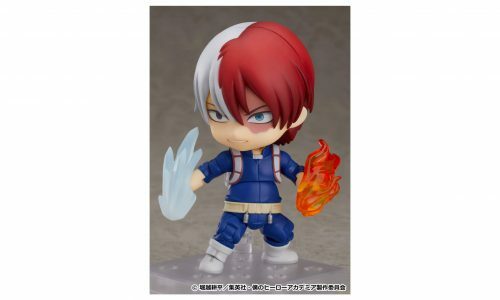 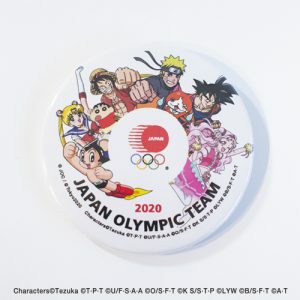 The Tokyo Organising Committee of the Olympic and Paralympic Games (Tokyo 2020) is pleased to announce that an updated set of the “Character Design Series” of goods officially licensed by the Japan Olympic Committee and Japan Paralympic Committee. Comprising T-shirts and button badges, the new set of products are available at three official outlets in Tokyo and, for residents of Japan, through the official Tokyo 2020 online shop. 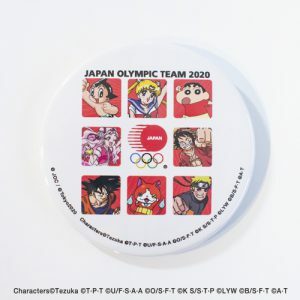 The designs feature eight popular Japanese animation characters cheering on the Japanese Olympic and Paralympic teams, a collaborative effort by multiple Japanese publishers which aims to engage the Japanese public and overseas visitors in the build-up to the Tokyo 2020 Games. 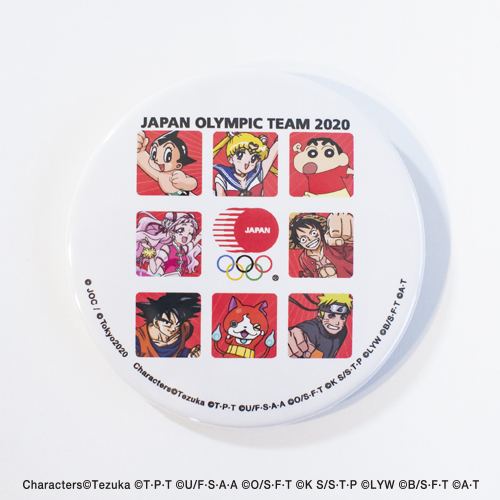 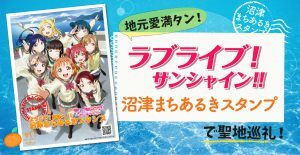 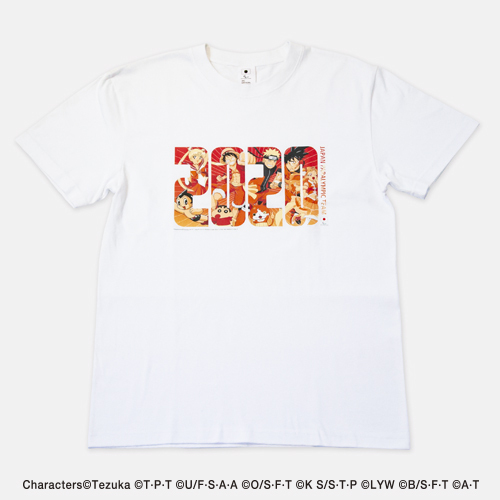 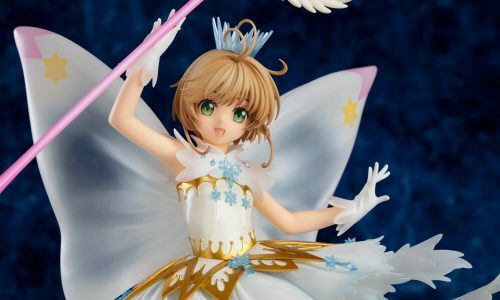 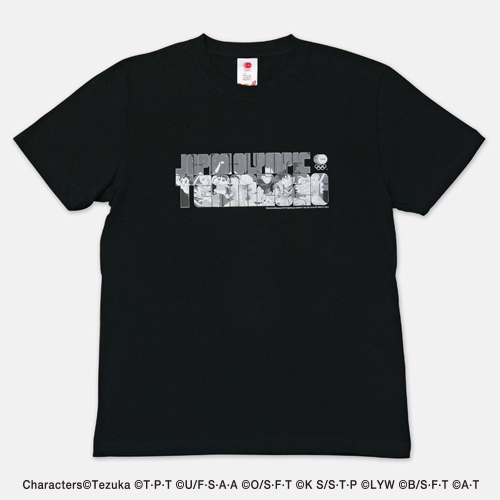 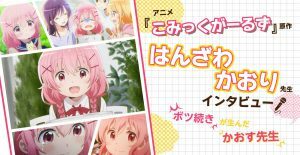 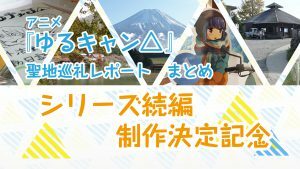 Since the launch of the inaugural products in Tokyo 2020’s “Character Design Series” in July 2016, the range has been one of the most sought-after by overseas visitors to Japan. The concept behind the dynamic designs is the uniqueness of each animated character, but with all of them united in cheering on the Japan Olympic and Paralympic teams. 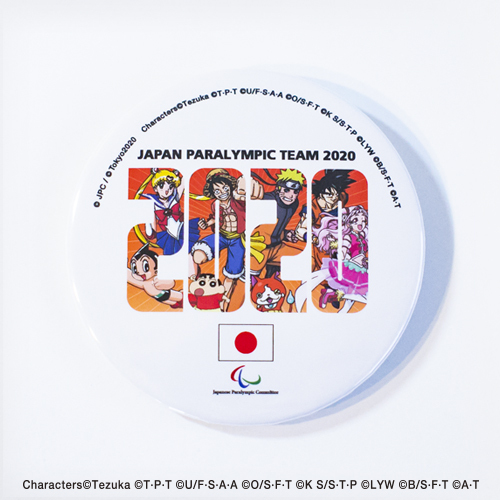 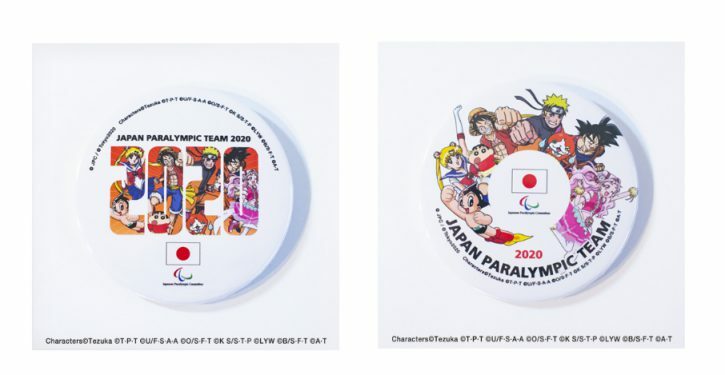 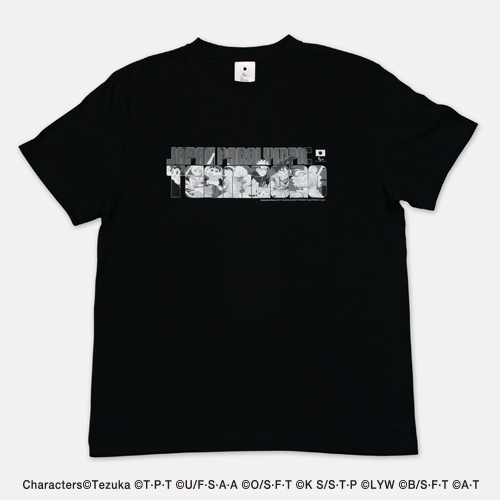 The new products are emblazoned with the message “JAPAN OLYMPIC TEAM 2020” and “JAPAN PARALYMPIC TEAM 2020”; fashionable black and white versions as well as vibrant red options will be available, targeting younger generations and overseas visitors.